When it comes to hardwood flooring, you can often find some good deals online. Many of the online retailers are able to leverage their scale to bring you lower costs. Also, unlike many retail stores, they are not paying for expensive rents for prime retail space. Shopping online is often more convenient as you can do it from the comfort of your home visit the sites any time of the day, and any day of the week. And, of course you don’t have the sales pressure from a store clerk hovering all over you and encouraging you to buy. 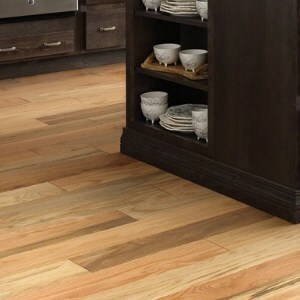 Also, many stores have a limited variety of hardwood floor choices as there as store space may be limited. Online, there are so many more options. Shopping for hardwood online is not for everyone. 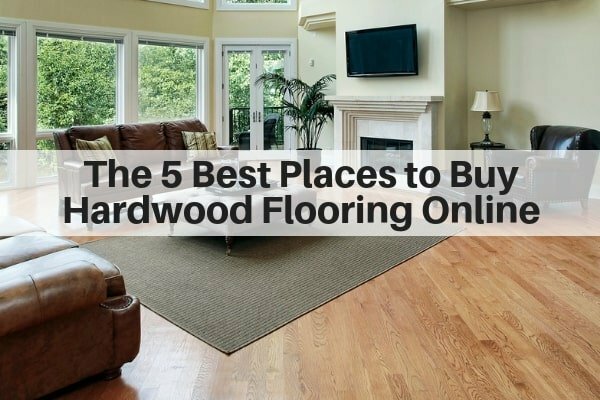 But for those that do prefer this method, I wanted to help you find the best places to purchase hardwood floors online. These places have a good variety, reasonable prices, and they are reputable so they stand behind their delivery. Pro Tip: If you are really feeling unsure about whether you like the hardwood or want to see in person, I’d order a sample (or 2) so you can see it in real life and see it in your home in with your own lighting. It does look different in your home vs a store and vs the pictures you see online. Please note that this article may contain affiliate links. That means that if you buy something, I may earn a small commission. You can read my full disclosure at the bottom of the page. Please note that for most of the pictures displayed, you can click on them to find out more info. Wayfair one of the fastest growing retailers in home decor. Not only do they have a wonderful selection for hardwood flooring, but they also for so many home decor items (e.g. area rugs, vanities, hardware, window treatments, pillows…and almost everything). They are so reasonably priced, too. Wayfair has many ways to search including color,species, style, brand and plank width. In addition to hardwood, they also have cork and vent covers (don’t forget these). Here are some of my favorite hardwoods that you can buy on Wayfair. (just click on the pictures to learn more. Check out more hardwood options at Wayfair here. 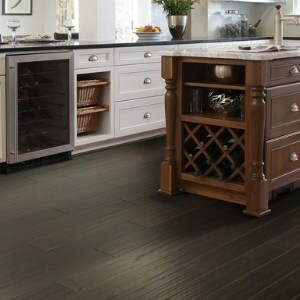 Build.com is another fabulous option when it comes to hardwood flooring and other home decor items. They have a large selection of hardwood floors, and I love their search capability. In addition to the ability to search by species, construction and color, you can also search by gloss level, edge type, surface texture and hardness. Here are a few of my favorites from Build.com. Check out Build.com’s full selection of hardwoods. 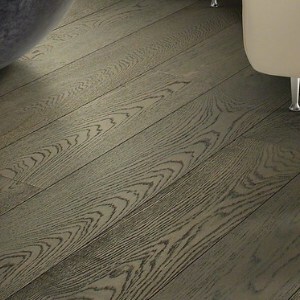 Fastfloors.com has a wide selection of hardwood floors and they have great prices. 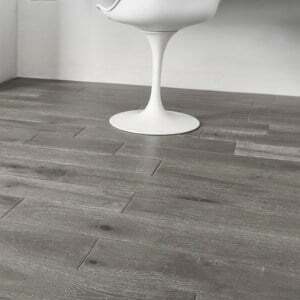 They have many types of flooring including luxury vinyl plank, cork, laminate floors and even rubber flooring . The only real downside of this site is that they don’t have the best search function. You can go down to the category and then you need to search by brand. Here are some great options from Fastfloors.com. Check out their full selection here. Of course Home Depot is a destination spot for many do-it-yourselfers. While they often have cheaper products, you need to remember that they cater to a less experienced, less sophisticated and cheaper audience, so be careful. 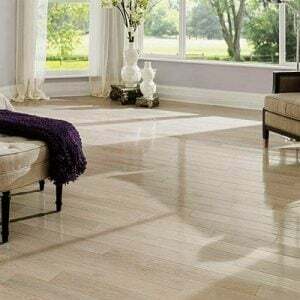 Their solid hardwoods are often good quality, and while some are lower quality in terms of their finish and warranty, they can easily be sanded and refinished in the future. Where you need to be super careful is on their engineered woods which are often very low quality with a paper thin wear layer. Also, avoid their bamboos. The prices will look attractive, and there is a reason they are priced so low…they won’t last. Home Depot allows in store pickup as well as delivery to your home. Here are some good solid hardwoods that Home Depot offers. See their full array of hardwood products below. Most people don’t realize that Overstock.com offers hardwood. I always thought about them having area rugs or furniture, but they also have hardwood floors. Here are some of my top picks from Overstock. You can see Overstock’s full hardwood selection below. Here are the key things to consider when selecting hardwood floors (regardless of whether you buy online or in person). In general, I’m a big supporter of doing solid hardwood when you can as this gives you the ability to sand and refinish many times. But, engineered wood often works best for warmer and more humid environments and in homes or apartments built on a concrete slab. You can read more about this here: solid vs engineered hardwood). Please note that if you’re using solid hardwood that is 5 inches or wider, you’ll need to both nail and glue the planks (as they expand and contract more). This is a very common mistake that DIYers, novice handymen and general contractors make. So, don’t let it happen to you. Wider planks make your space look larger. 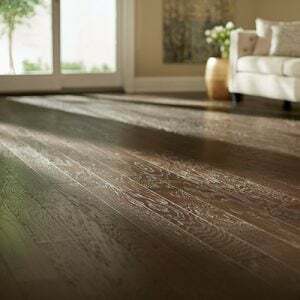 When it comes to solid hardwood, the smallest width is 2 1/4.” Nowadays, most people do at least 3 1/4″ and it is amazing how much nicer and more up to date these planks look. Usually the cost difference between these two sizes is inconsequential, and it is a no brainer which looks better. 5″ widths are even more popular, and most people prefer these even more. They look quite elegant and modern, but if you have small rooms, these may be a bit over powering. 5 inch planks can cost more for the wood, especially for solid wood. For engineered woods, you will typically see more wider widths, and engineered wood is more affordable in the wider widths. Most people prefer satin (low sheen) and even matte (no sheen) finishes now, It just looks better and more stylish. And, importantly, the glossier you go, the more dated the wood appears and harder it is to maintain (i.e. shows dirt, scratches and dents more). Satin and matte finishes look better longer, and you won’t have to worry about each speck of dust. This is really a matter of preference. If you are starting from scratch, choose whichever you prefer (and works with your budget). If you already have wood in part of the house, I’d recommend you match what you already have – both for uniformity now and for uniformity later if you sand and refinish years down the road. The most common species here in the US is red oak. Because of that, it tends to be less expensive, and you are most likely to find red oak on stair treads and banisters. Red oak has strong graining, which some people love and some people hate. One great thing about the graining is that it helps camouflage scratches and dirt a bit better (a great choice if you have a dog). If you don’t like the look of the graining, you’ll be happier to know that the darker you go, the less you see the graining. Mid toned woods show the grains the most and very dark and very light show the grains the least. An alternative is to get white oak. 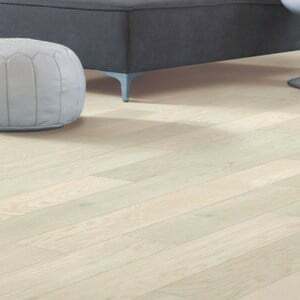 White oak is similar to red oak, but a bit less grainy and a bit darker (and doesn’t have the pink undertones that red oak has). 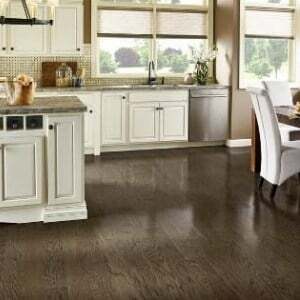 Also, white oak is a bit more resilient to water and a tad harder, so it’s a great option if you’re adding hardwood to kitchens and/or entryways. Check out this article on the most popular hardwood species. Sometimes, pending on where you live, you may not need to pay sales tax. It’s often super helpful to order a sample of hardwood before buying. Then, you can see the actual color and finish, as well as confirm the quality of the wood, it’s thickness and width, etc. Be sure to read about the delivery process. This may impact you timeline (as timelines vary). Understand whether they can drop off to your house (often they can not bring to front door or in the house). Find out. Also, understand if you need to be there and the window for delivery. And, be sure to read about their policies if there are any damaged boxes. Check the warranty. Some cheaper online stores do not have warranties…and that may be because they have seconds…or thirds (meaning that the products are leftovers and may have been shipped multiple times. And, if this is the case you wood may be from multiple dye lots. Be sure to order the right amount. Generally you would measure and add 10% for extra waste/cuts. You are better safe than sorry here, as reordering can put your project on hold (and the 2nd batch may be from a different dye lot). Be sure to order all the transitions you may need (e.g. stair noses, reducers, t-molding, thresholds, etc. Read the reviews – for the product and for the store. There are a lot of great hardwood flooring options, and sometimes shopping online just opens you up to more possibilities. For many though, going to a store and seeing the wood in person is very helpful. Of course, remember that you can do both – see it in store and buy it online…or vice versa. This article was so helpful. Exactly what I needed! Thank you. Norma – Oh good. I’m so glad to hear that. Jim – That is odd, but I guess they are just trying to make more money. I don’t know anyone in San Diego, but I’m sure there are installer in your area. I consider the following sources: 1) yelp, 2) angie’s list, 3) ask friends, 4) ask for recommendations in a local FB group, 5) if you have/had a realtor, ask that person…they are often in the know, 6) ask your home inspector or another contractor. I hope that helps. Check reviews.